With so many opportunities to reach readers provided by social media, is it really worth going to the time, trouble, and expense of setting up and maintaining a dedicated author website? 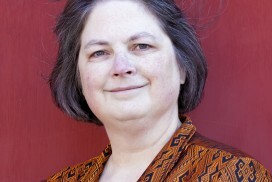 Not only is it worthwhile, it’s crucial, says self-published US novelist Karen Myers. Here she explains why, and offers her top tips on how … Continue reading Opinion: What’s the point of an author website?